PuTTY is a free implementation of Telnet and SSH for Windows and Unix platforms, along with an xterm terminal emulator. It is written and maintained primarily by Simon Tatham. Parted Magic is a Linux distribution with disk partitioning and data recovery tools, sold as a Linux-based bootable disk. It is named after Parted. 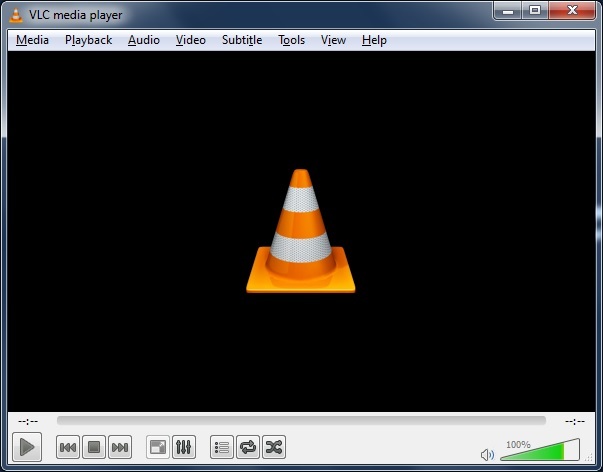 VLC media player (commonly known as VLC) is a portable, free and open-source, cross-platform media player and streaming media server written by the VideoLAN project. 7-Zip is an open-source file archiver, an application used primarily to compress files. 7-Zip uses its own 7z archive format, but can read and write several other archive formats. The program can be used from a command-line interface as the command p7zip, as a graphical user interface, or with a window-based shell integration.